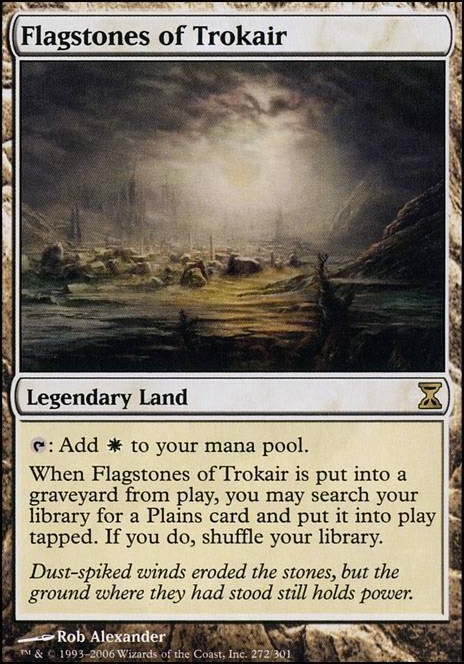 When Flagstones of Trokair is put into a graveyard from the battlefield, you may search your library for a Plains card and put it onto the battlefield tapped, then shuffle your library. Thanks Demarge! I had Field of Ruin in the list originally over Ghost Quarter, but I thought that the downside of not replacing the land was worth the speed of not having to pay 2 extra mana for the ability. Plains could probably get dropped though, Flagstones of Trokair seems interesting didn’t think about it. In my head I see the first turns of this deck always having access to removal or disruption, or maybe there’s enough early game plays to where I don’t have to worry about it. Thoughts? 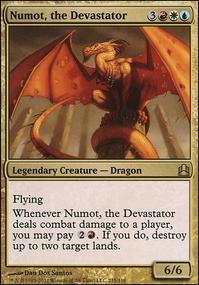 Specifically against uwx Control if they try to race me with 1-for-1 removal like Disenchant , Abrade , or Nature's Claim I feel like the sheer volume of threats in the deck could hold up. Engineered Explosives is just a card that the deck will be vulnerable to no matter what since tokens cost 0, but it is what it is. 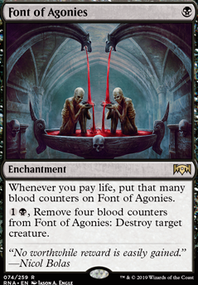 Ruinous Path isn’t a bad option for Planeswalkers, but there are still cards that an O-Ring is going to be awesome for, like Leyline of Sanctity or even a Blood Moon . Maybe Utter End or Anguished Unmaking ? you could for the most part improve your mana base and tron/w/u control matchup by swapping 3 of your 4 plains for Field of Ruin , course you could end up softer vs Blood Moon so you could instead swap out some of the dual lands if that's an issue for your meta, though in any case you likely want to lower the odds of not drawing double black in the fist couple turns as not being able to utilize hand disruption for this deck early on could lead to very uphill battles. Now you do say the o ring is part of the plan to deal with control but chances are they're going to board in artifact/enchantment hate (though thanks for sparking the idea of Disenchant into my head, I was looking for something to replace the weak spot in my sideboard) course in the end the ring is still probably your best bet, but why not choose something like Ruinous Path , same mana cost, pushes you heavier into black so you can set your mana base more to work with pox (ooh Flagstones of Trokair is an interesting thought), and vs control it can also late game into a threat. I agree with you in some sense SynergyBuild but on the other side of things I disagree. Legacy lands I don’t think would have too much room for uping on Grove of the Burnwillows type lands without cutting into other utility slots. A more efficient engine for Punishing Fire or less utility? If anything even if it ups the power of the deck I think it atleast offers a chance to think about things rather than a strict power up. Also Kavu Predator would be sick. I'm from Germany: FlammendesSchwert means "burning blade" (angels have). 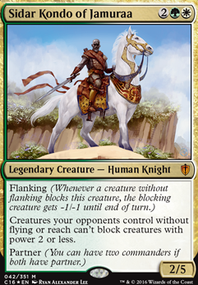 I also like Angels, myself playing them in legacy: Exil-Flicker (Legacy). 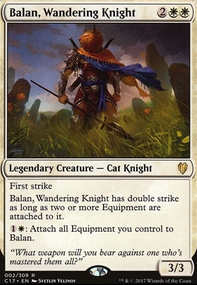 First take 4 Plains off this list and add a playset of Flagstones of Trokair , it's a must have for any mono-white deck. 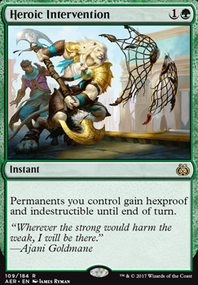 They sacrifice into each other due to the legendary rule, which will prevent unnecessary lands from being drawn late game..
On the sideboard I would recommend cutting Wrath of God for a playset of Terminus . It's much better in my opinion, it won't benefit Dredge, Delve, and Living End decks etc. Also if you ever get mana screwed and end up top decking for answers it's always gonna end up as a one drop board wipe. In the end Wrath of God is a 4 drop Terminus will always be a "1 drop" when needed. I'm not sure what would be worth cutting, but Holy Day and Ethereal Haze are always pretty decent 1 drops, and when against burn you have Hallow . In the end those fog spells (except for Hallow ) almost turn into 1 drop instant speed "take an extra turn" spells. 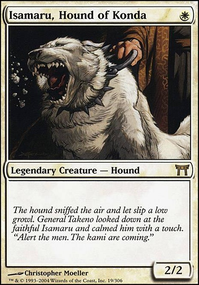 Thalia, Guardian of Thraben is also a good option, it turns off Storm, slows down opposing Control decks more than you're deck would be, etc. 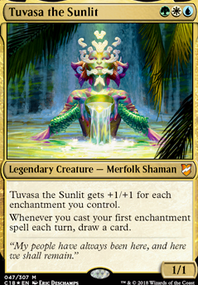 I don't think it's worth a slot mainboard, but definitely a great sideboard for this deck. Damping Sphere is usually something I would put a playset of on the sideboard. It slows down Eldrazi & Taxes and it turns off Tron and Storm. Not to forget if someone ever ends up playing filter lands in a deck it will hurt those too. Last, but not least Nykthos, Shrine to Nyx might be worth some slots in the deck, I would recommend 1 or 2 probably no more than that though.